Welcome to the Stettler Car Club website. 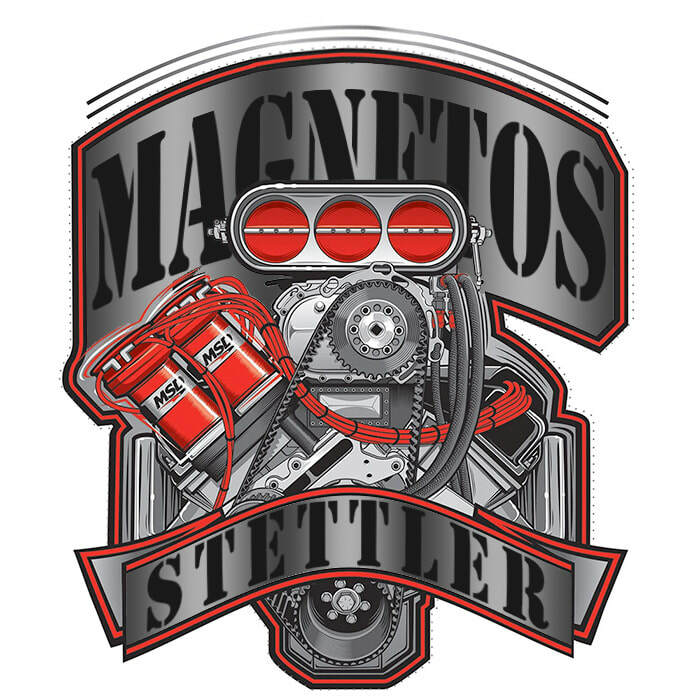 The Stettler "Magnetos" Car Club is open to anyone who shares in the automotive passion, we are family orientated, take part in car shows, cruises, and drag races. It is a great place to get together with a bunch of great people who share in the same passion as you, from all different areas and towns. You don't have to be from Stettler to be a part of the fun. The Stettler Magnetos Car Club is proud to put on action packed events, and with the help of many Stettler town and county residences and business, the proceeds of the events going to support local charitable organizations. The Stettler Magnetos Car club has donated in excess of $110,000 to local charities and community initiative's since 2000. And we want to help bring attention to many of the charitable organizations, so please check out the new page Local Charities for more information about them and how you can contribute. 1/8th Mile Drags - July 20/21, SPECTATORS FREE! - Check out our sponsors page for new sponsorship opportunities, spots are going fast, Please contact the Stettler Car Club if you would like to sponsor and advertise your business. -May 19th, the Stettler Magneto's has rented the Rimbey Dragstrip for a Member only and invited guest. Its the Spring Shake down to get ready for the season. $100/car. -June 8 Stettler Magnetos Car Club Show, Shine. - Be sure to read the The Drag Racing rules. Again this year for our 1/8th mile drag racing event July 20 & 21, FREE ADMISSION TO SPECTATORS. There will be a donation box to the Local Food Bank, feel free to donate a non-perishable food item or cash at the admission gate.